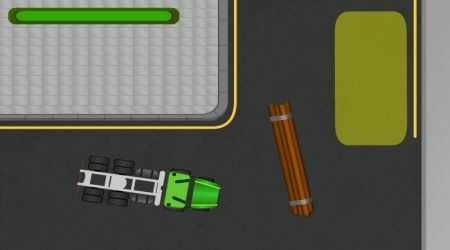 Use the arrow keys to maneuver your truck. Press the space bar to brake. 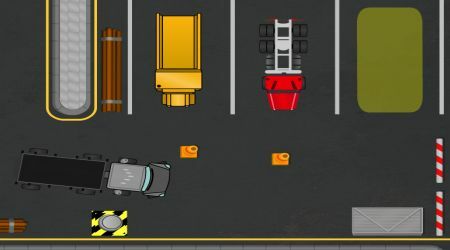 Try to park your truck properly on the yellow rectangle without getting too much damage.